What we eat and drink affects our oral health. As part of Dental Health Week, we’re hosting a master chef celebrity cook-off, which will be promoting healthy eating, nutrition and oral health. 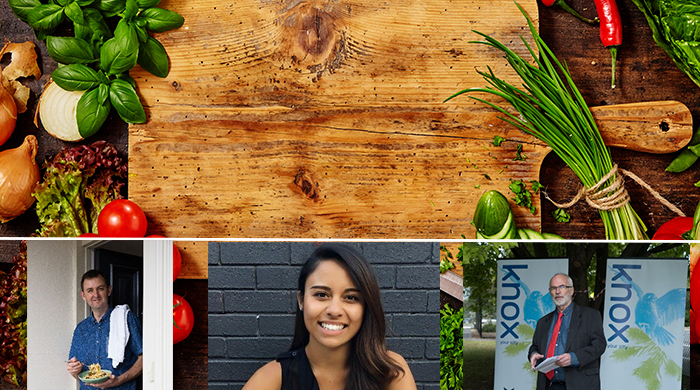 Participates include Ex-MasterChef contestants Associate Professor Matt Hopcraft – Chief Executive Officer, Australian Dental Association Victorian Branch Inc. and Kristina Naray – Chef, Nutritionist and Founder and Head Cook of Made by Nina. 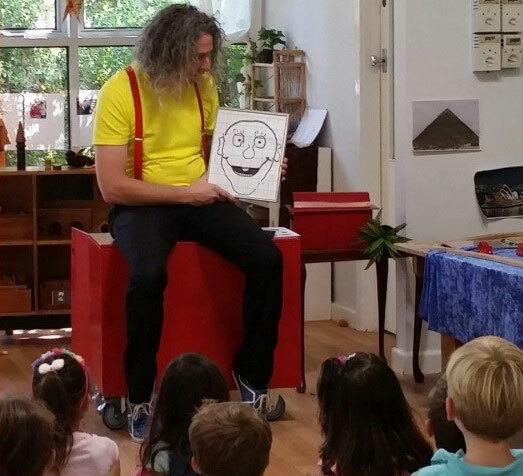 To celebrate Dental Health Week, EACH is offering dental screenings to all preschool-aged children and inviting them to attend a Happy Teeth Magic Show which will include complimentary afternoon tea. 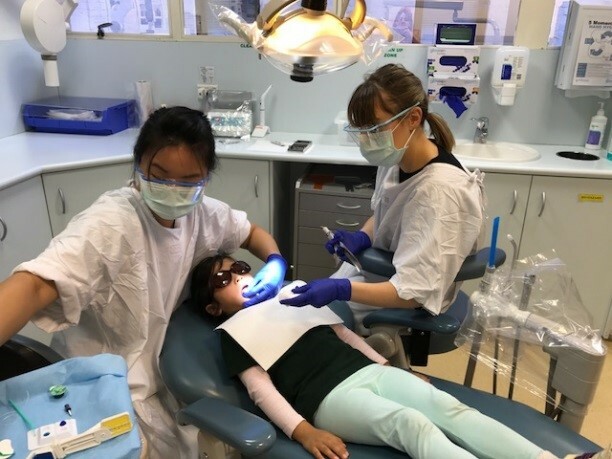 Dental screenings are a great way to get children familiar with visiting the dentist in a positive and non-traumatic way. All children aged between 0 to 12 years of age are eligible for free dental treatment at EACH. For more information or to book your place please contact Diana on 97576209 or email: diana.roggenbucke@each.com.au.